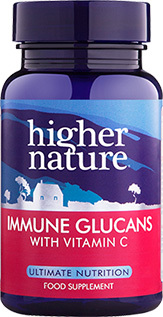 Assist the normal function of your immune system with our potent nutritional supplement, Immune +. 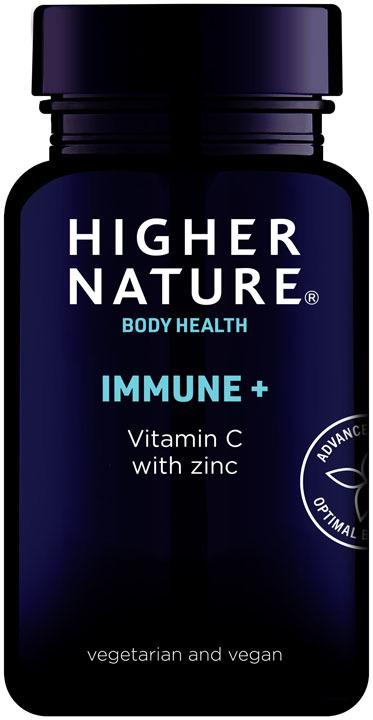 Filled with immune-boosting nutrients, such as blackcurrant fruit extract, bilberry and black elderberry, together with added zinc, this formula is filled with potent flavonoids and anthocyanidins to help maintain year-round health. Take up to 6 tablets a day for a powerful antioxidant boost that may help protect you from nasty coughs and colds, as well as oxidative stress. I asked the team at Higher Nature to help me fix my immune system after a really bad bout of cold left me, as an asthmatic with pneumonia. Immune+ is great - I have been well ever since I started to take it in February. I cannot recommend this product highly enough. 18 months ago i contracted bacterial meningitis. I finished my treatment last May which consisted of very high doses of Antibiotics. Since finishing my treatment i think the medication had wiped my entire immune system. I would get a cold every 2-3 weeks throughout the winter months. 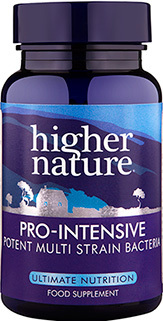 After researching Higher Nature and reading the reviews i thought i would try this product. I have taken 2 months of tablets and i have not had a cold or felt ill since! My skin has improved, my hair has grown healthier and shinier. I take Immune + alongside Nutrition advance which is another great product. I would definitely recommend this to anyone, healthy or in need of a boost. These do what they should. I have an erratic work schedule which can often leave me tired & prone to catching colds. Since using these not one. This is a great supplement - I have given it to my son who used to have cold after cold but since taking this for a year now he has not had one single cold! This is a great product to take at the start of a virus or cold I have taken Immune + for two years when I need to and it really works. It keeps colds at bay!